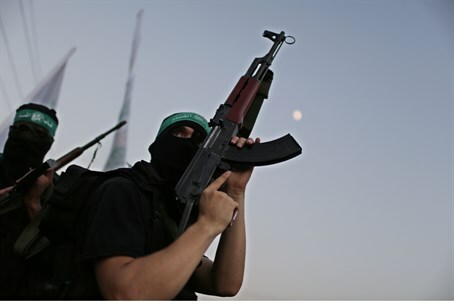 In sermon from central Gaza Strip Hamas cleric says his group aims to 'totally exterminate' every last Jew in Israel. As the 22nd day of the IDF's Operation Protective Edge in Gaza draws to a close, MEMRI (the Middle East Media Research Institute) has published a video in which a Hamas cleric lays out the organization's "doctrine" in its fight against Israel: genocide. Speaking in a televised address from Deir al-Balah in the central Gaza Strip, the preacher said that Hamas's aim was to "totally exterminate" the Jews living in Israel, because "wherever the Jews lived they spread corruption".